It's no secret that I'm an avid food gardener. In the last two years, I've moved from exclusively growing vegetables to growing large quantities of staple calorie crops, such as potatoes, flour corn, and long-storing winter squash. Why do I put so much effort into growing my own food, when I could buy it easily and cheaply at the grocery store? There are a few reasons. First and foremost, I enjoy it. Second, it allows me to grow the healthiest and best-tasting ingredients possible (although I think you can compose a very healthy diet from grocery store foods). Third, it saves a bit of money. And fourth, it gives me a window into the world of my ancestors. The fourth point is an important one for me, and it's why I can justify making tortillas the hard way. What's the hard way, you ask? Well, first you plant corn. Then you water and weed it for several months. Then you harvest the corn, shuck it and dry it on the cob. Painted Mountain corn from my garden. In January of this year, I handed in a complete manuscript draft of my first book, The Hungry Brain, to my editor at Flatiron Books. This book represents more than two full-time years of my life, and I can't wait for it to hit shelves. It's markedly different from any other book in its category, and believe it has the potential to substantially change the public conversation on eating behavior and obesity. In the process of writing The Hungry Brain, I read countless papers and interviewed 36 leading researchers in the fields of neuroscience, obesity research, and anthropology. I had my brain scanned in an fMRI machine while looking at junk food. I commissioned and compiled 47 illustrations, schematics, and graphs, mostly by a skilled medical illustrator named Shizuka Aoki. Yet the book will be accessible to anyone who loves science. This book is not about me or my world views. 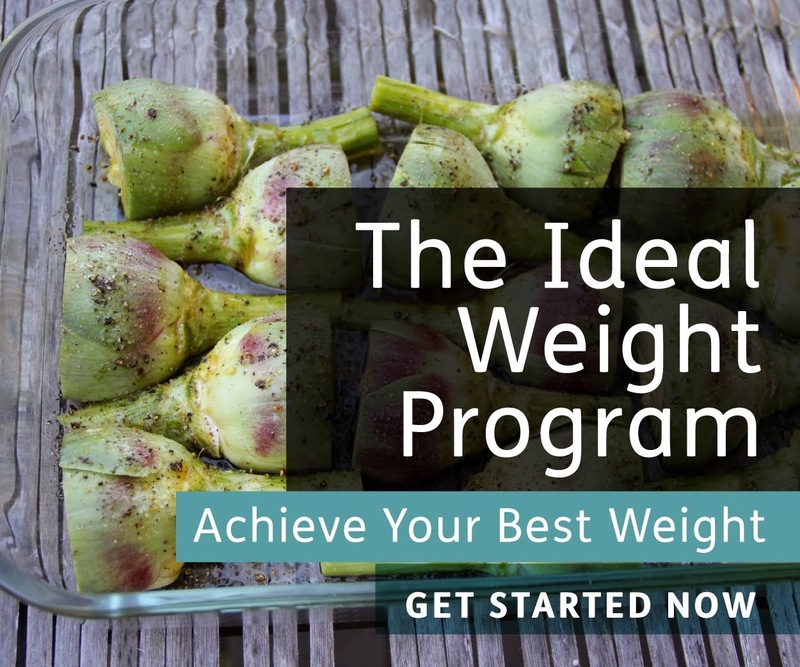 It's not a conspiracy story about how everything we've been told is actually wrong, nor is it a critique of existing ideas about eating behavior and obesity-- although I do correct some misconceptions along the way. It's about the incredible and rapidly evolving world of research that has so much to teach us about ourselves, but rarely trickles down into the public sphere in a useful form. In interviews this year, I said I thought the book would be out around September 2016. That was based on a rough estimate my agent gave me last year. Sadly, it won't be out until first quarter 2017-- the gears turn slowly in the publishing industry. But the good news is that Flatiron Books is using this time to do a great job of copyediting, interior design, cover design, and marketing, to make sure this book is as good as it can be, and gets into as many hands as possible. I'll provide a better date estimate when I have one. 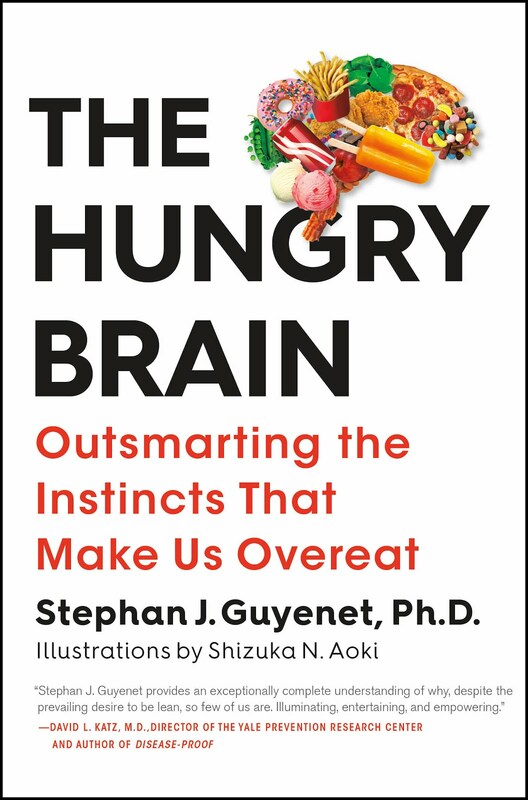 From an obesity and neuroscience researcher with a knack for storytelling, The Hungry Brain uses cutting-edge science to answer the questions: why do we overeat, and what can we do about it?